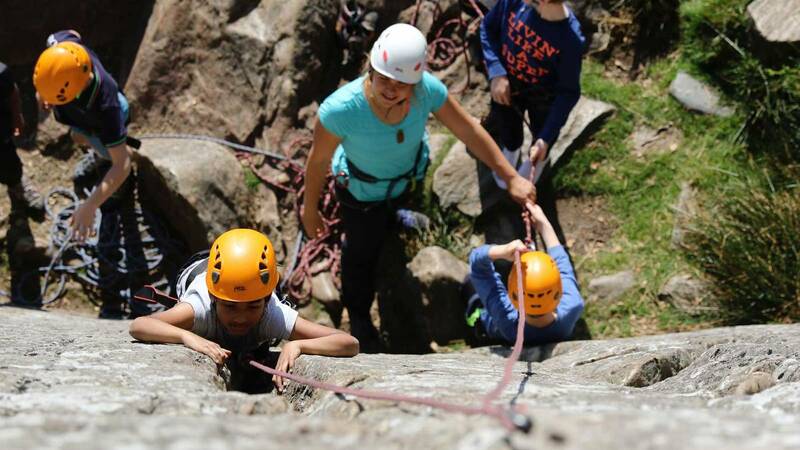 You're an experienced rock climber who wants to introduce people to climbing. 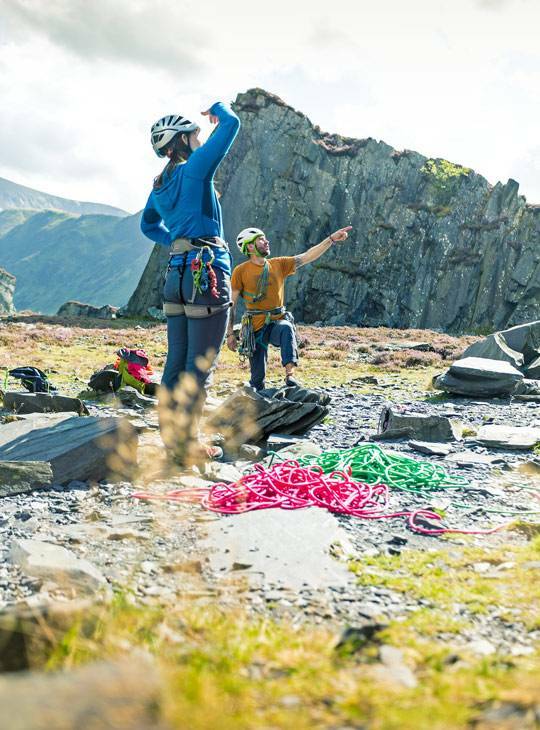 Whether you're a parent, a volunteer or an outdoor centre instructor, this course prepares you to supervise safe climbing and abseiling sessions on single pitch crags and artificial structures. 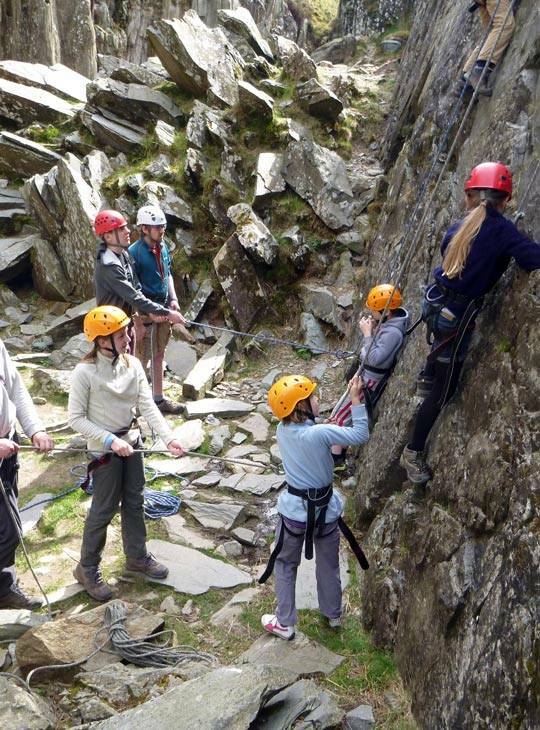 Our friendly, highly qualified instructors will equip you with the technical competence, teaching skills, and management and decision making, skills to become a single pitch instructor. The course runs over two days for those who have completed Climbing Wall Instructor Training as it doesn't cover the indoor element of the qualification. You'll be prepared for your Rock Climbing Instructor Assessment. You'll find detailed information on each of the above topics in the Rock Climbing Instructor handbook. 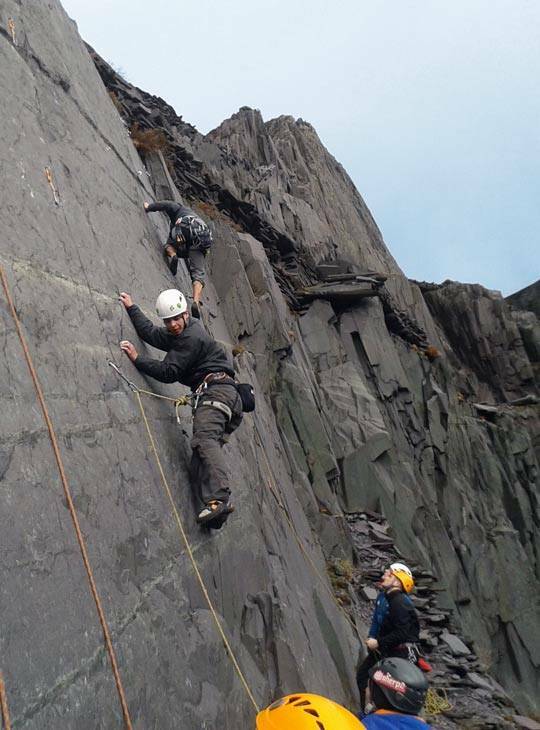 Have led 15 routes which must be graded rock climbs with traditional protection. Have led 15 routes at a climbing wall. Have led 5 routes which must be outdoor bolt protected sport climbs. *If you have not done this, you must attend a three day Rock Climbing Instructor training course. We want to help you to achieve your goals so comfortable accommodation (with WIFI included) and home-cooked food are part of the deal if you've booked accommodation with us - you don't need to think about sorting this out for yourself. We can also a arrange station pick up & drop off if you're travelling by train. Warm outdoor wear which is comfortable to climb in - at all times of year e.g. walking trousers, wicking base layers, fleeces. The following items are available for you to borrow from our equipment stores so you don't need to rush out to buy them. 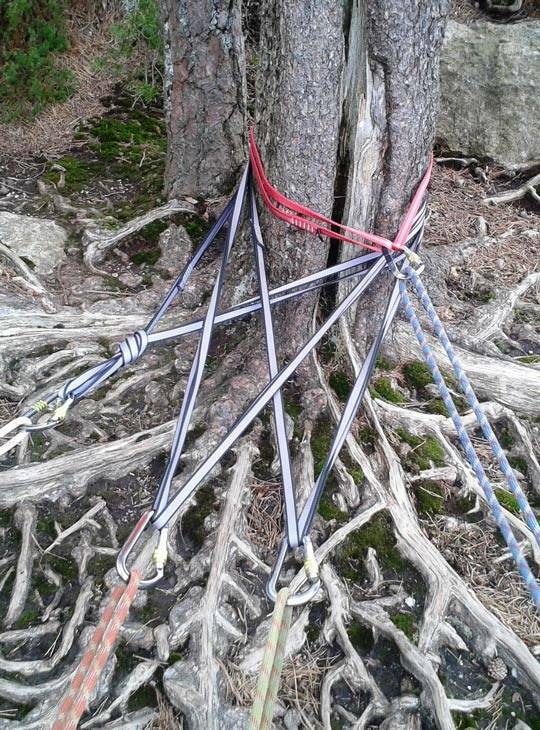 Ropes are always provided by Plas y Brenin.